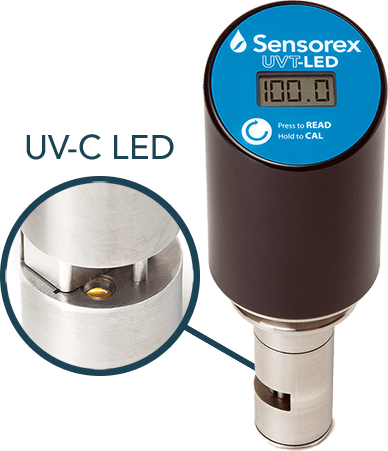 What is UV Transmittance (UVT)? 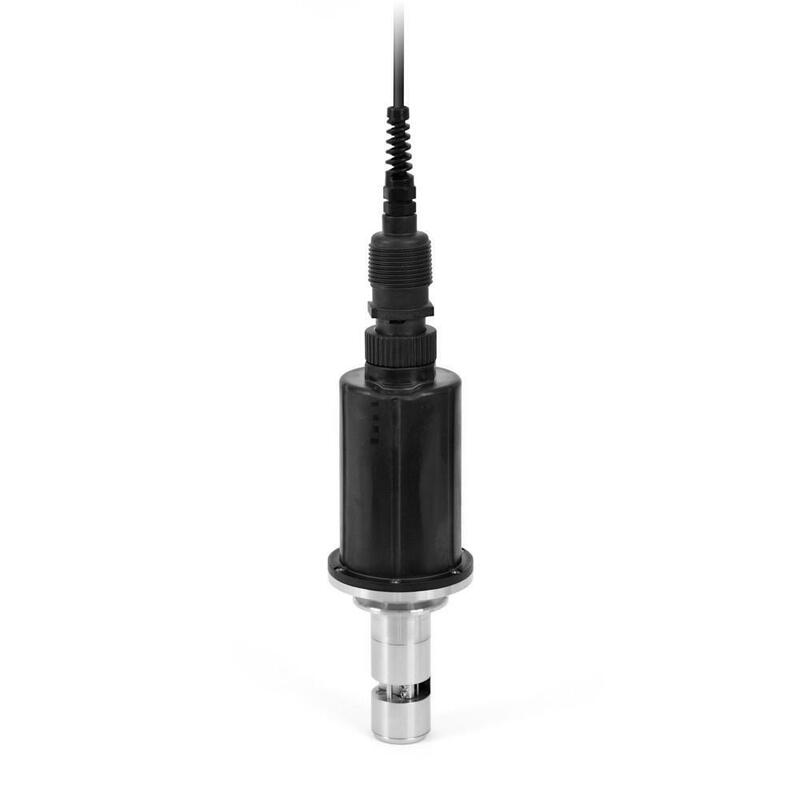 UV Transmittance, also known as ultra violet transmittance, refers to the percentage of light that passes through a water sample at the wavelength of 254 nm. UVT relates to the organics, colloidal solids, and suspended particles that absorb and scatter this UV light wavelength. The amount of UV light absorbed by the sample is known as the UV Absorbance (expressed as A254). Absorbance and transmittance are relevant by this logarithmic function A = log 10 (1/T). How is UVT Transmittance Measured? Ultraviolet (UV) light, at the wavelength of 254 nm, is passed through a path of a 1cm water sample. Compared to a light intensity being measured in pure water and displaying a percentage, the intensity of the light is measured beside a photodiode. Why is UVT Measurement Needed? 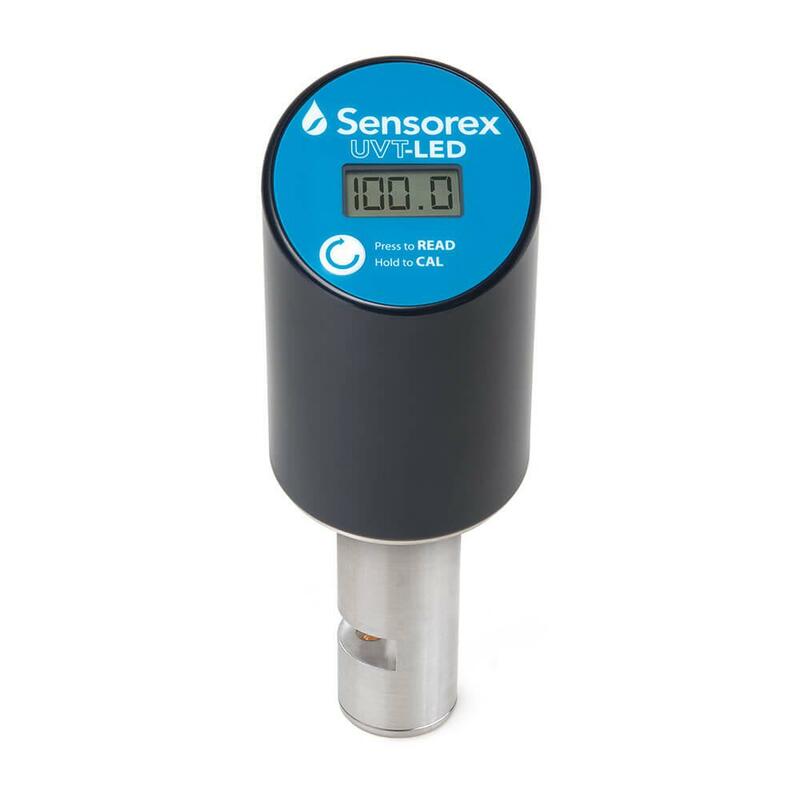 UV Transmittance measurements provide valuable information related to the amount of natural organic matter (NOM) in the water sample. Data characterizing the organic contents of the sample water can be used to control and optimize both water and wastewater treatment processes. Generally, UVT measurements are used to optimize energy efficiency and to ensure adequate dosage by the UV disinfection system. UV dosage is dependent on the UV light intensity, contact time (which is controlled by flow rate), and UVT. Most UV disinfection systems are programmed for a 4-20 mA input of UVT to balance lamp intensity for the system meeting the dosing requirements.